In recent weeks and months, Opportunity Zones have been one of the hottest topics of discussion throughout commercial real estate. The Opportunity Zone program was established in the Tax Cuts and Jobs Act of 2017. It was put in place to funnel unrecognized capital gains into the U.S. census tracts that need it most, and to bring them development they wouldn’t see otherwise. Today, we’ll take a look at the vast world of Florida Opportunity Zones in particular—starting with an overview of Florida’s major markets, then on into how you can search properties in these zones to find your next investment opportunity. 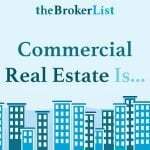 Commercial real estate in Florida is a world of its own. In total, there are more than 2.9 million commercial properties in the state. Out of those parcels, 1.9 million (65%) are vacant land, 225,000 (7.7%) are multifamily, 83,000 (2.86%) are office buildings, 82,000 (2.83%) are retail, and 66,000 (2.3%) are industrial. As expected, vacant land leads the charge, but all-in-all, Florida has a fairly balanced breakdown of commercial assets, pointing to a high volume and variety of potential investments to be made. That balance spreads out pretty nicely throughout the state’s Opp Zones, as well. There are 427 Opportunity Zones in Florida, spanning from down in the Keys, up to Jacksonville, out to Tampa, and everywhere in between. Within those qualified zones, there are nearly 350,000 commercial properties in total—about 12% of all Florida commercial properties. The breakdown of commercial asset types in Florida OZs is very in-line with the state overall. Out of those 350,000 parcels, 200,000 (57%) are vacant land, nearly 40,000 (11.4%) are multifamily, 8,400 (2.4%) are office buildings, 13,000 (3.7%) are retail, and almost 10,000 (2.8%) are industrial. Whether you’re investing in an Opp Zone or not, Florida is an open landscape for buyers. There’s plenty of variety, and plenty to take advantage of—as long as you’re armed with the necessary resources (more on that later). Florida has a number of popular markets for commercial investment, including Orlando, Tampa, and much of the southeastern coast, including Miami-Dade, Broward, and Palm Beach counties. Let’s take a closer look at some of those markets. Miami-Dade is the seventh most populated county in the country. It also has more Opportunity Zones within it than any other county in Florida, with 67 in total. There are 27,000 Opportunity Zone properties in Miami-Dade County, one-third of which are multifamily properties. Just under 22,000 of the county’s OZ properties are within the city of Miami. While Miami was one of the finalist cities to miss out on Amazon’s HQ2, the’ve still seen a very positive influx of tech companies entering their market, as well. 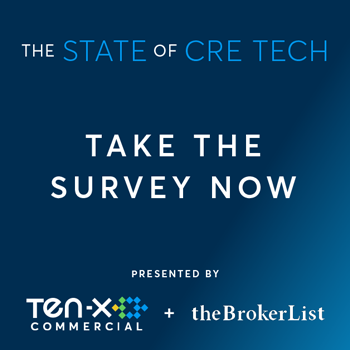 Facebook, Uber, Twitter, Expedia, and Google have all found office space in Miami, potentially shining a heavy investment spotlight on the areas high volume of surrounding multifamily properties. Overall, Miami’s Opportunity Zone outlook seems to be a very positive one for investors. The Office of the Property Appraiser in Miami-Dade offers a property search tool for those looking to search through public property records. There, however you won’t find anyway to search specifically for properties that are in Opportunity Zones. ➤ Jump to see how to search OZ properties in Miami. Orlando is another Florida market that has seen a rising tech prevalence. 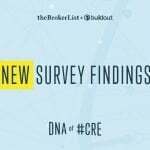 The city’s growing local workforce is already leading to heightened investment in multifamily properties in recent years. The city has more than 6,000 commercial properties in Opportunity Zones. 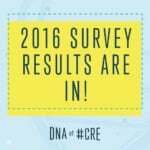 More than one-third of those properties are multifamily or residential vacant land parcels. For a quick one-off property search, one can turn to the Orange County Property Appraiser, but again, will not be able to search specifically for properties in Opportunity Zones. ➤ Jump to see how to search OZ properties in Orlando. The city of Tampa has just over 10,000 commercial properties in Opportunity Zones. A great deal of that property is residential vacant land and multifamily homes, as well, with a fair amount of retail and industrial properties as well. As the biggest city on the western side of Florida, Tampa has quite a bit in the works. The city’s industrial market had a “stellar 2017.” Population and job growth have also led to fairly strong retail and residential land markets. Sparkman Wharf, a brand new waterfront park, just opened near the Ybor Channel on the Southeast side of of the city. Another notable project for Tampa will be the eventual incoming MLB stadium, which itself could land in an Opportunity Zone near the city. The Hillsborough County Property Appraiser is the public records source you can use to search generally for properties by parcel number, owner name, or address. All of these cities present valuable opportunities for investment. 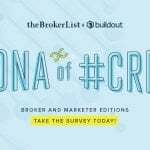 Without the right resources to scour the market and each of their Opp Zones, however, you may not be making the most lucrative buying decisions. Reonomy is currently the only available tool to search specifically for Opportunity Zone properties in Florida. Below, we’ll show you how to do so. ➤ Jump to see how to search OZ properties in Tampa. While public records offer a free way to dive into some information on individual properties, The only current way to specifically search properties in any Opportunity Zone nationwide is with Reonomy OffMarket. You can search for properties in any Florida Opportunity Zone by variuos layers of geographic, asset type, sales, debt, and ownership filters. You can either search for a known property to see whether it’s in an Opp Zone, or simply search to find brand new properties within these qualified areas. The Opportunity Zone filter can be found in the Building and Lot tab of Reonomy’s property search page. From there, you can search with full freedom for commercial properties in any Florida Opportunity Zone. In the Location tab of the search page, you can add layers of geographic filters. While searching only within OZs, search within a specific city, county, or zip code. You can also search by street name, street address, or even within custom-drawn map shapes. Once you have your location, you can add filters for the specific asset you’re looking for. 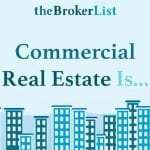 Search for multifamily, industrial, land, as well as many other kinds of commercial asset types and sub-types. You can also search by and analyze the sales history of any commercial property in a Florida Opportunity Zone. Visit the Sales tab of the Reonomy search page to add search filters for most recent sale date and price. You can also view the sales history of any property in its profile page, with or without having added any sales filters. Regardless of how you get there, you can use Reonomy to search and analyze Opportunity Zone properties that have indications of likely being sold in the near future by identifying signs of distress or most recent sale dates of more than 10 years ago. The only thing left to do at that point would be to find the ownership information on the property, contact the owner directly, and make sure any investment is made through a Qualified Opportunity Fund. With Reonomy TrueOwner, you can quickly access who the owner of a commercial property is along with their contact information. See how to do that here. 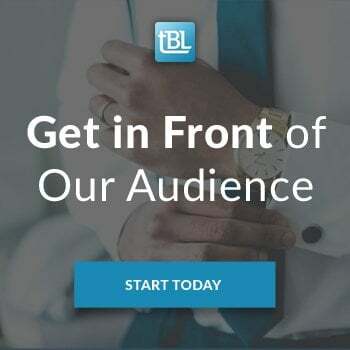 Aside from Reonomy, there are a number of other tools that you can use to get a better idea of the opportunity zone landscape in Florida. While Reonomy can be used as a deal-making tool, these mapping tools are mostly used as sources of information. Economic Innovation Group (EIG) has been a proponent of Opportunity Zones since the beginning, with founder Sean Parker largely driving the idea of the tax reform from the start. 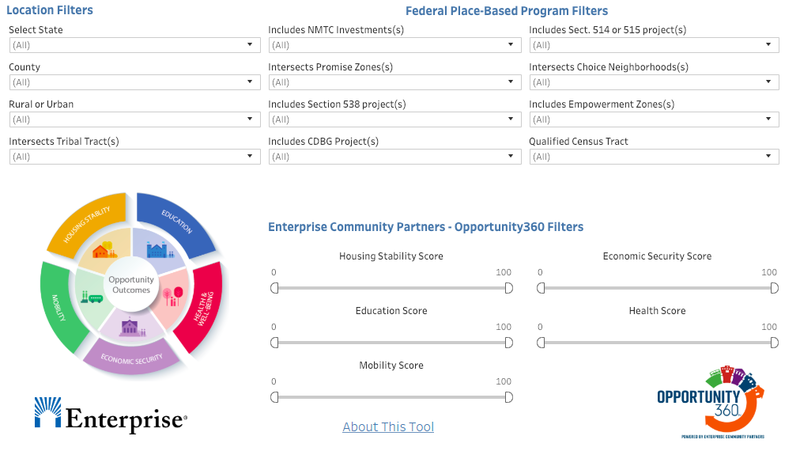 EIG’s Opportunity Zone Map lets you search by various levels of geography within their search bar. You can enter “Florida,” “Tampa,” “Hillsborough County,” all the way down to, “12057013604,” a census tract number. Without hesitation, the map will zoom into your searched area or Opp Zone and show you the county, population, median household income, and poverty level of that OZ. You can use EIG’s Opportunity Zone map to find out broad level and locational information associated with any Opp Zone nationwide, as well as the shape and layout of the area. 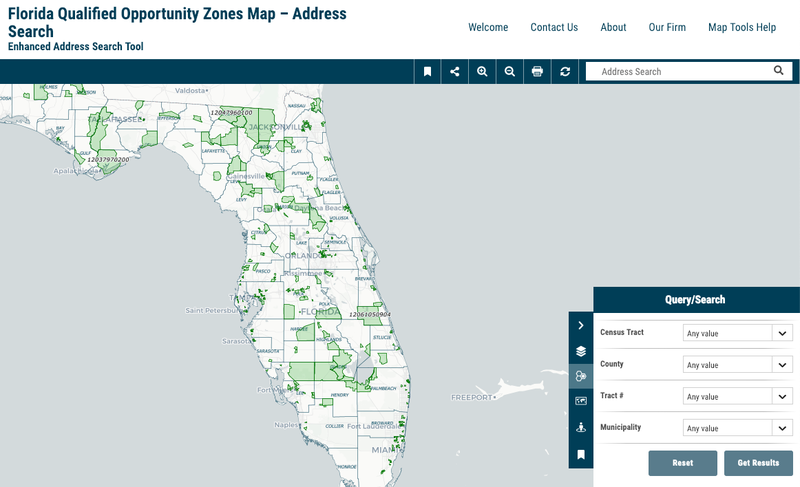 The tool allows you to search Florida Opportunity Zones by county or whether they’re in a rural or urban area. You can also add custom filters for “Education Score,” “Mobility Score,” Economic Security Score,” and more. Stearns Weaver Miller is a Florida law firm with offices in Miami, Fort Lauderdale, Tampa, Tallahassee and Coral Gables. They offer a Florida Qualified Opportunity Zones Map that allows you to search the state by census tract or county. 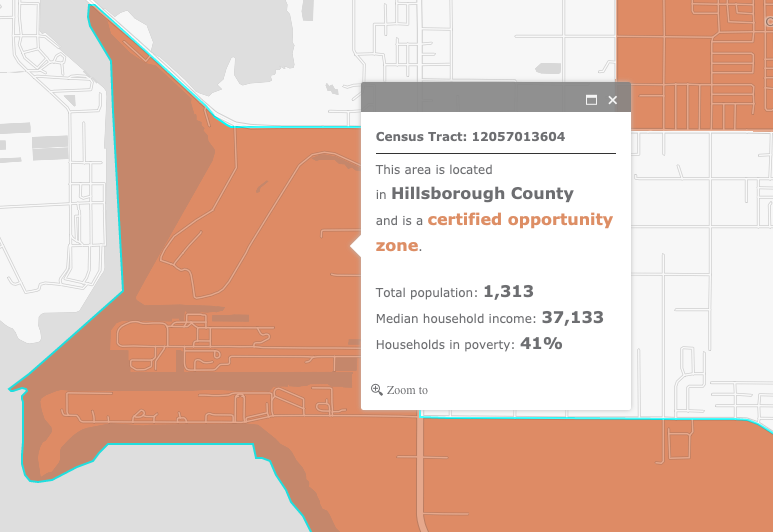 Like the aforementioned tools, you can use Opportunity360 to understand the layout of Florida Opportunity Zones and to get a better idea of some of the broader information associated with them, such as median income, municipality, owner/renter percentages, total population, an more. Local government websites will also sometimes offer Opp Zone resources. 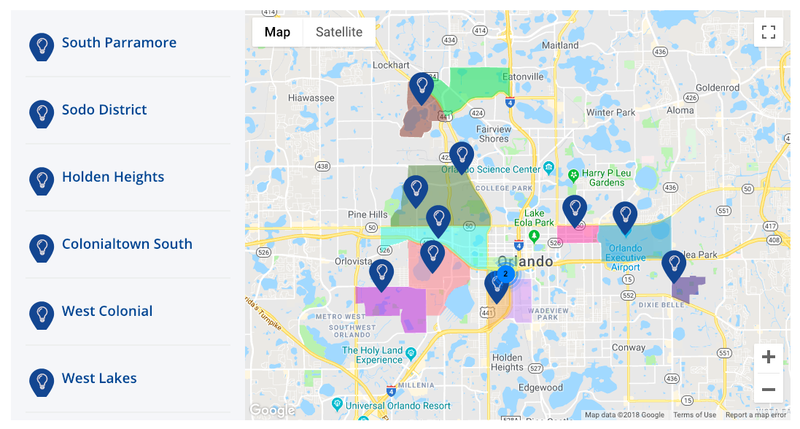 The Opportunity Zone Map on the City of Orlando website is a prime example of that. You can use this map to search specifically throughout the 12 qualified Orlando Opp Zones. There is a scroll option on the side of the map where you can find and click the name of an Opp Zone to see information on it. The other option is to click colored shapes on the map that all represent different qualified zones. To invest in a Florida Opportunity Zone, you must do so through a qualified Opportunity Fund. In being such a prominent CRE market, Florida has received quite a bit of attention from both local and national Opportunity Funds. For a list of U.S. Opportunity Zone Funds, visit NCSHA’s Directory Overview. Below, find a list of the O-Funds available for you to invest in Florida Opportunity Zone properties. 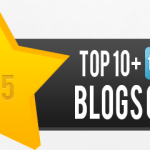 Fundrise is a U.S. online investment platform. As the company that introduced the world’s first “eREIT,” Fundrise also offers an O-Fund for Opportunity Zone investment across the entire country, including the variety of markets in Florida. Founded in 2018, Sikari Luxe offers Opportunity Funds in both Miami and Tampa. 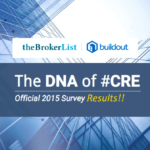 Both funds focus on the development of a mix of both residential and commercial real estate. The authorized size of their Miami Opportunity Fund sits at $750 million, while the Tampa Opportunity Fund sits at $50 million, with some developments already on the docket, including a revamp of the Perfecto Garcia Cigar Factory into a luxury hotel. The Orlando Opportunity Fund offers Central Florida-specific OZ investments. The fund offers a number of investment types, including retail properties, office buildings, warehouses, multifamily properties, and affordable housing typically in between $1-$5 million. EquityMultiple, much like Fundrise, is another large nationwide investment firm based in NYC that has drawn a heightened focus on Opportunity Zones. EquityMultiple’s Opportunity Fund will soon offer investment opportunities in a variety of commercial properties, from multifamily, to hospitality and mixed-use properties. 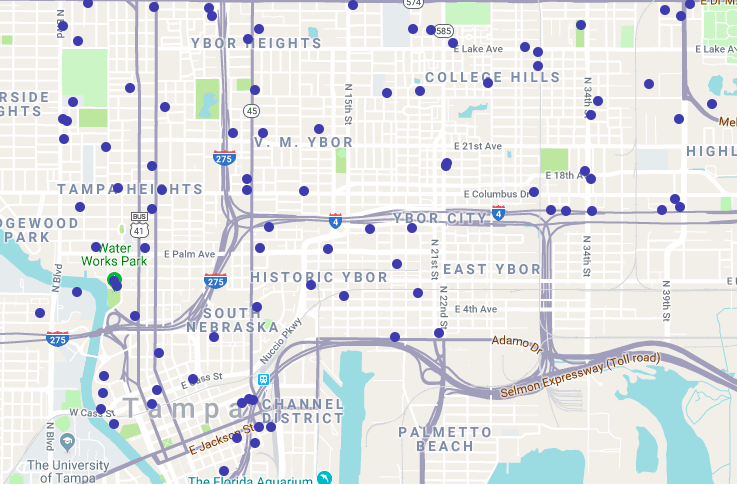 On their site, they also offer a searchable Opportunity Zone Map, where you can use the search bar at the top of the page to enter a location, from simply “Florida,” all the way down to a specific street address. With the right combination of these sources along with Reonomy OffMarket, you could be making Florida Opportunity Zone investments at the drop of a hat, and with tremendous ease.